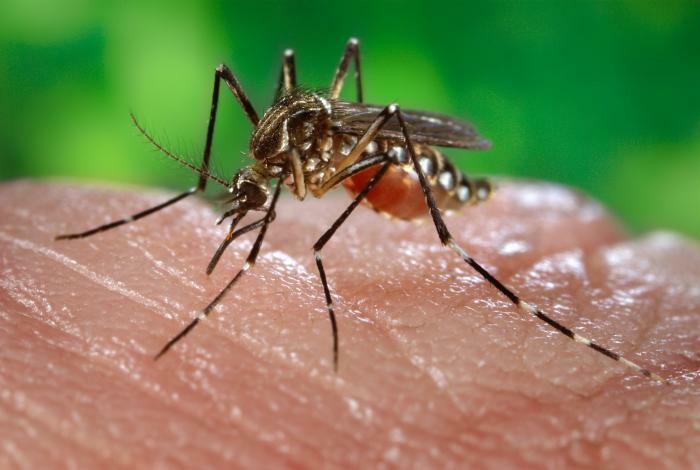 TALLAHASSEE – Another case of the Zika virus has been confirmed in Brevard County, Florida, raising the total number of confirmed cases on Florida's Space Coast to three. In addition to Brevard County, new Zika cases were confirmed on Wednesday in Broward, Pinellas and one involving a pregnant woman in an undisclosed Florida county. As of May 18, 2016, there have been 120 confirmed cases of the mosquito-borne Zika virus in Florida - all of which have been travel related. Half of all Florida cases are located in just two counties: Broward and Miami-Dade. Although local transmissions have not occurred in the Sunshine State, local transmissions are possible if a Zika infected visitor or returning traveler is bitten by Florida mosquitoes that then spread the virus to other people they bite. A recent NASA study predicts that locally acquired outbreaks are most likely to occur in Florida during July during peak mosquito and travel season. According to the U.S. Center for Disease Control, babies born with the Zika virus transmitted from their mothers who contracted the disease while pregnant have developed microcephaly - a disease which causes the babies' brains and heads to shrink. Maternal-fetal transmission of Zika virus has been documented throughout pregnancy and pregnant women can be infected with Zika virus in any trimester. Women who are pregnant or could become pregnant should avoid travel to Zika affected areas.